Cactus decor is all the rage right now. 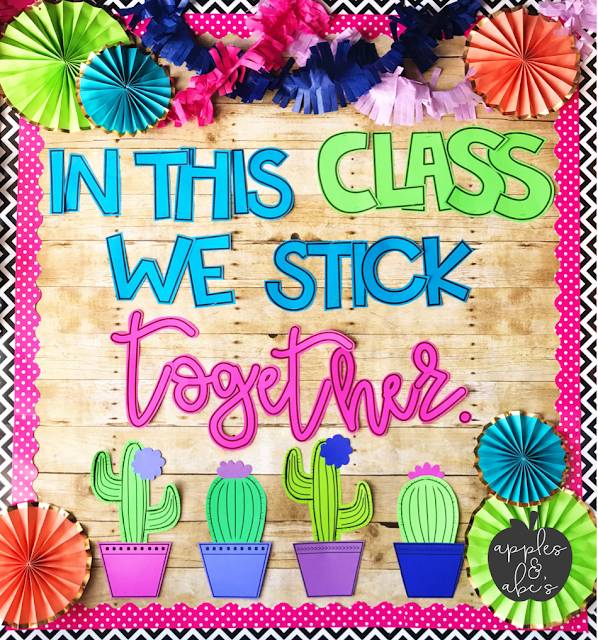 It's a big commitment to change your whole classroom theme, but this is going to be our #schenrysclass theme next year! We already have these colors throughout our room, so switching out the decorative items, labels, and decor will be doable (and affordable!). "In this class we stick together." Achieving academic success is SO important. But so is treating each other with respect and kindness. 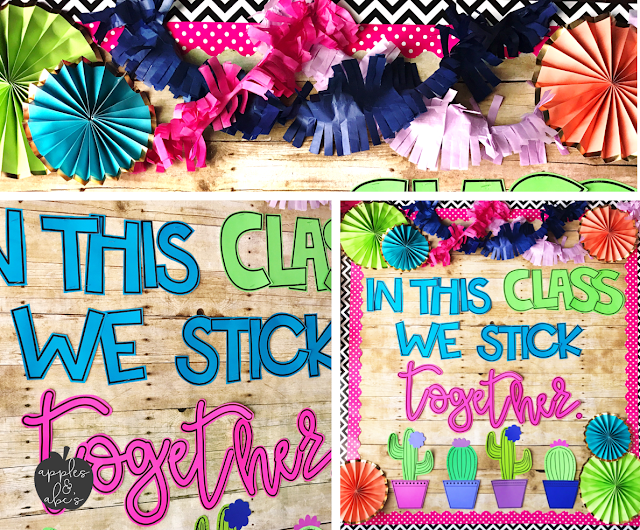 In our class we want our classroom to be a safe place where we "stick together," build one another up, and can be ourselves. 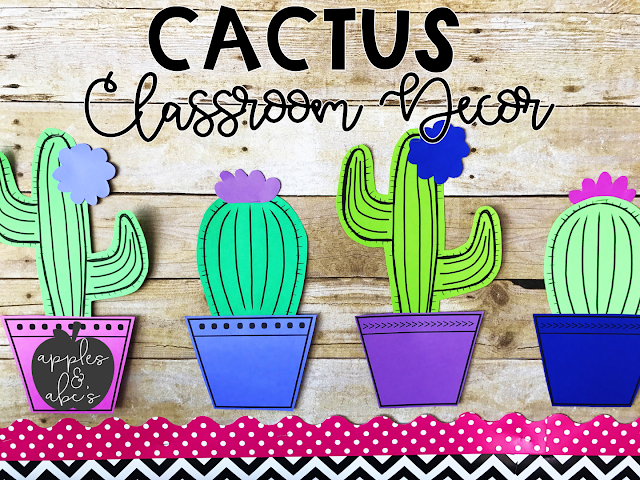 You can grab my cactus bulletin board template in my TPT Store. I purchased the paper fans and streamers at Target (dollar spot for the win), the wood paper is from Lakeshore, and the text and cacti are from my cactus bulletin board set. Grab the wood grain paper HERE. Can you please share the fonts that you used for the letters? Hello! She said she got it at Lakeshore Learning in the above blog post. She also left a link for where to get it on Amazon as well. Get going with hot sydney escorts for best escorts experience.